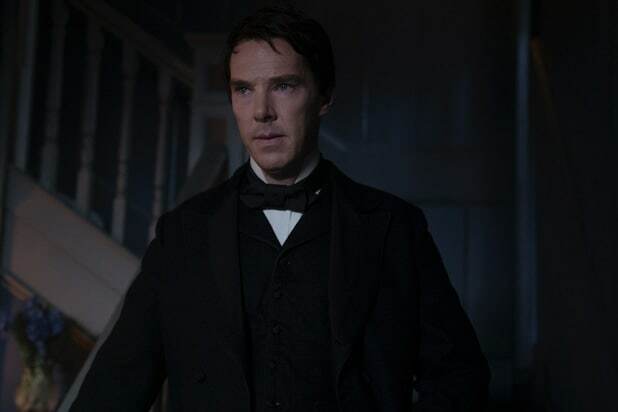 Benedict Cumberbatch may play the inventor of the lightbulb in the upcoming historic drama “The Current War,” but the first image of him from the film is decidedly dark. The Weinstein Company provided a sneak peek at the Oscar-nominated British actor as Thomas Edison in director Alfonso Gomez-Rejon’s upcoming movie, which is set in the late 1880s. The film tracks Edison’s rivalry with George Westinghouse (Michael Shannon) to build a marketable and sustainable electricity system. The film, with a script by Michael Mitnick (“The Giver”), also stars Katherine Waterston (“Fantastic Beasts and Where to Find Them”), Tom Holland (“Spider-Man: Homecoming”), Matthew Macfadyen (“Ripper Street”), Tuppence Middleton (“The Imitation Game”) and Nicholas Hoult (“Mad Max: Fury Road”) as Nikola Tesla. 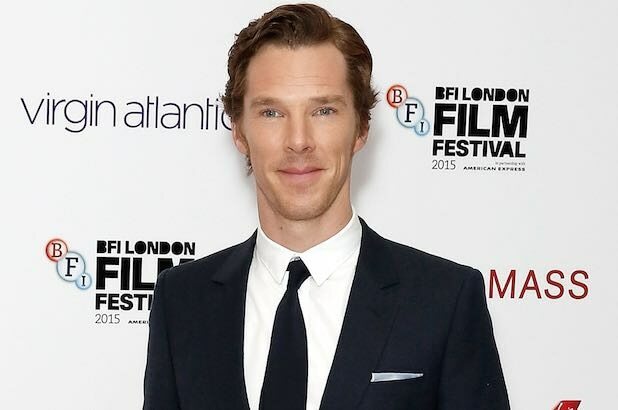 Basil Iwanyk, Timur Bekmambetov and Harvey Weinstein are producing “The Current War,” with Cumberbatch and Adam Ackland serving as executive producers. “The Current War” doesn’t have a release date yet but it’s expected in theaters later in 2017.